​Since January 2018 we have helped hundreds of students begin and continue on their musical journey. 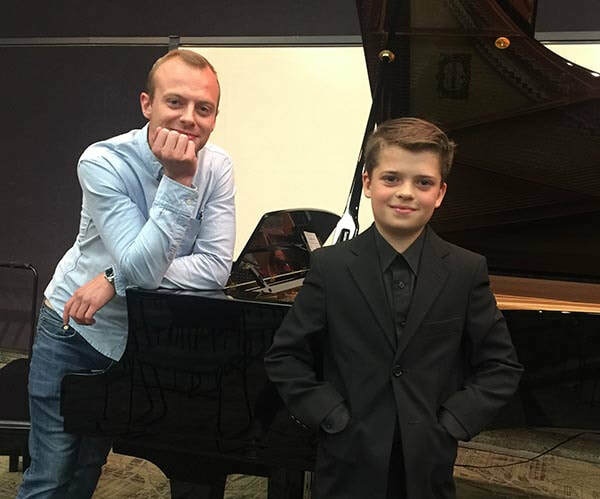 We are the largest school of music in the Lethbridge area, offering private lessons in all popular instruments. We know your life is busy and it can be difficult to find a reliable and friendly music teacher. That's why we go above and beyond to find the BEST music teachers in the Southern Alberta area--so you don't have to! 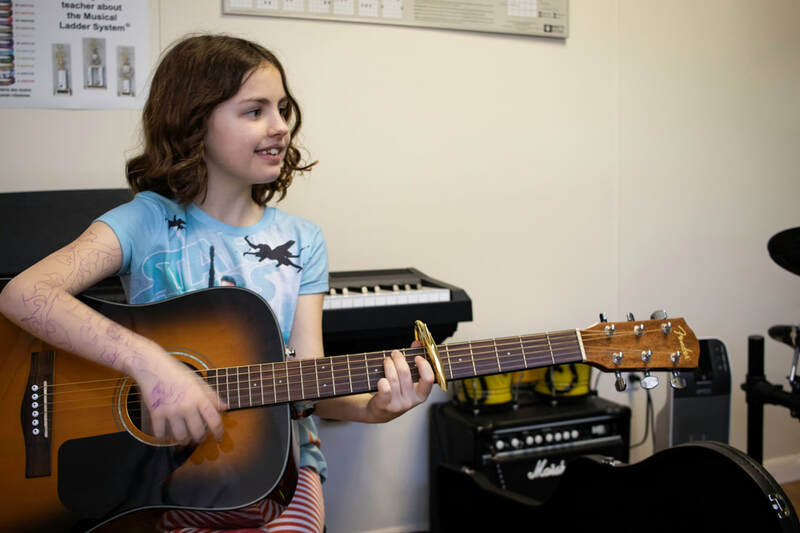 Our academy consists of experienced music teachers, capable of teaching all ages and levels. We constantly invest in our facilities to ensure we are always providing our students and parents with the best possible musical experience. While you're researching the best school for you, consider the benefits of becoming a Lethbridge Music Academy student and find out why we are your number one choice for music lessons! ​1. Lessons for Acoustic Guitar, Bass, Singing, Violin, Drums, Piano, Ukulele, Electric Guitar, Mandolin, and Banjo -- in one location. This saves our students time and money, as one family can take multiple instruments on the same day, or different instruments through out the week. We welcome students at all levels--no matter your age! We have handpicked our teachers so your student can have the right personality and the right teaching style that works for them. 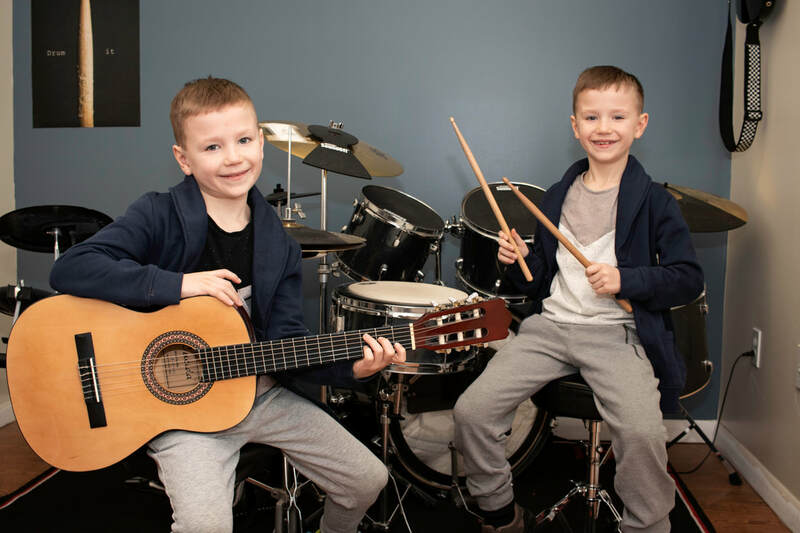 All our teachers have teaching experience, a degree in music or extensive performing experience, and most importantly, a fun, motivating personality that you're sure to love! No matter what your musical goals are, we want to help you reach them! Our goal is to inspire our students--and that's the best teaching method of all! Visit our testimonial page to see what our students are saying. 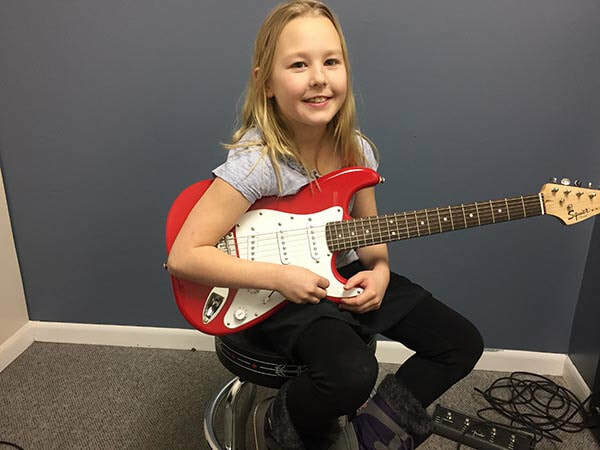 We have a proven track record of offering quality guitar, voice, singing, piano and drum lessons in Lethbridge, AB, year round. Our full-time mission is teaching music lessons! ​5. 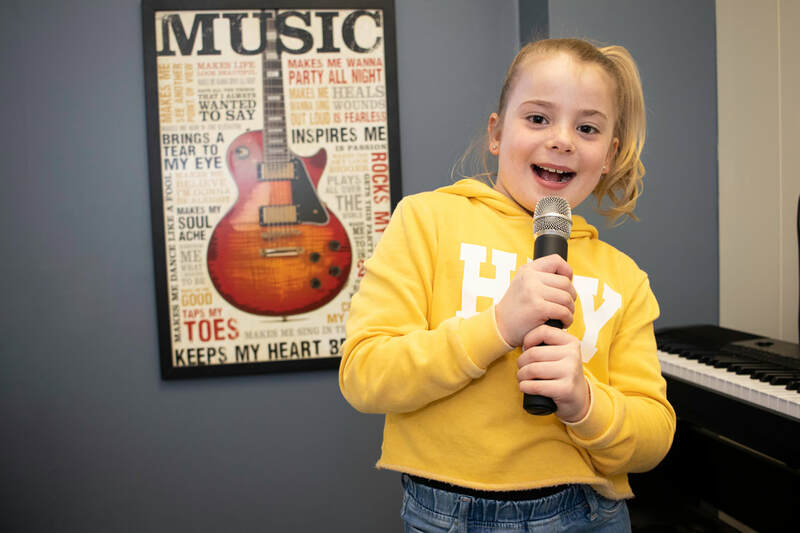 Trophies, certificates and award wristbands to celebrate achievementWe are the only music schools in Lethbridge and Southern Alberta that gives their students the opportunity to earn special colour wristband bracelets (kids and teens love them! ), trophies AND certificates for passing musical tests. Do other schools offer trophies and certificates? A few. But none of them inspire their students with smiling faces by giving them full colour, really cool “Musical Ladder®” wristbands that they can show off to their friends. The Musical Ladder® is our unique method of music education that you can only get here. Our rooms are stocked with everything you need for lessons, including amps, drum kits, pianos, keyboards, and more. We have spent thousands of dollars on our studio for everything you need for music lessons, and we don't plan on stopping! Although we're relatively new, we're 100% dedicated to growing, and improving. ​​8. Professional office staff to serve you. We strive to bring you the best customer service possible. We are continually adding hours to ensure that our desk staff is able to assist you when you call or come to the studio! Many music schools do not have front desk staff, but with our full time desk staff we are always ready to assist you during ALL lessons, quickly and professionally. Excellent customer service is what sets us apart! 9. Conveniently located on Mayor Magrath Drive in Lethbridge! Due to our central location, our school is convenient and draws students from Lethbridge, Coaldale, Magrath, Raymond, Coalhurst, Taber, Barnwell, Standoff and surrounding Southern Alberta area. We are easy to find, right off of Mayor Magrath Drive or 43rd Street, with shopping and restaurants close by. Missed a lesson? Out of town? No problem. Just sign up for our make up classes. They never expire, and you can come when it's convenient for you. Leaving for the Summer, but don't want to withdraw and lose your teacher and time? Do your make-ups before you leave! ​​11. Early morning and lunch time lessons for homeschoolers, retirees, college students and working professionals. Since we are the largest school in the Lethbridge area, we are able to be a 'full service' music school. This allows us to offer lessons as early as 10 a.m. and we see many students between the hours of 11 a.m.-2 p.m. If you are a homeschool parent, retiree, college student or working professional who has a flexible schedule, take advantage of our early morning and lunch time lesson spots. ​​12. Month to Month Lessons! Our desire is to inspire our students with the love of music. We do this through teachers and music that our students love. Unlike other programs and music schools, we do not require semester minimums for lessons. You can begin anytime! To stop lessons, we just need notice before the 20th of your last month. 13. Our Family Safety Plan. How many music schools and teachers spend thousands of dollars on keeping you and your children safe? We have video cameras running at all times in each of our classrooms. We have office staff at the desk during all lesson hours. We have policies in place for the safety and enjoyment of our students. And all teachers are required to have current criminal record and vulnerable sector checks. We greatly appreciate every bit of support we get, and to show our appreciation we have a fun and interactive referral program--with chances to win incredible prizes! Ask at the front desk or refer to our monthly newsletter for more info! Offering quality piano, guitar, voice, bass, drums, violin, mandolin, banjo and ukulele lessons in Lethbridge AB. Serving the communities of Lethbridge, Coaldale, Magrath, Raymond, Coalhurst, Taber, Barnwell, Standoff and Southern Alberta. Out of any skill, ability, or talent that a person could acquire, I firmly believe that music is one of the most important. 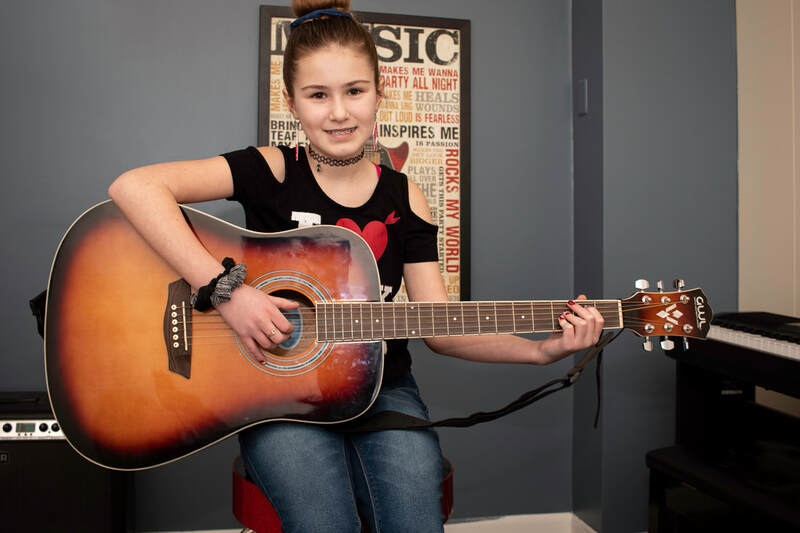 There is an overwhelming amount of evidence showing that learning to play and love music will improve an individual's life in almost every way! 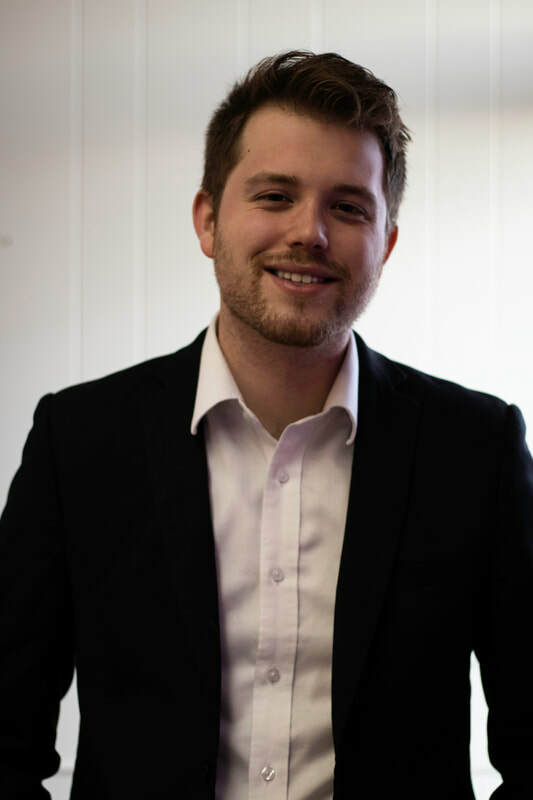 At Lethbridge Music Academy, my hope was to create a place that could help people reach their musical goals and aspirations, anywhere from Carnegie Hall and Festival Mainstages, to living rooms and classrooms, and to inspire a love and passion for music through individualized lessons and caring teachers. I hope that your experience here with us is not only positive, but one where you can develop that passion for yourself, no matter your instrument or age. No matter what anyone has said to you, or what you say of yourself, everyone can improve their musical ability, and reap the benefits. ​Click "Testimonials" To The Right To See What Others Are Saying!